In Eau Claire, WI, we believe that everyone deserves access to healthy food. 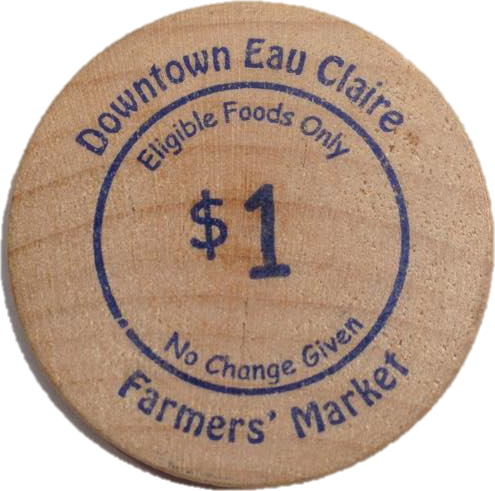 That’s why a coalition between the Eau Claire Downtown Farmers Market and Eau Claire County UW-Extension have established Market Match and the Token Program. Now, individuals and families who use FoodShare can shop for fresh, local food at the farmers market and have their money doubled to buy even more nutritious food! Learn more on the About page! What are people saying about Market Match and the Token Program? Tokens purchased with SNAP (FoodShare) card are DOUBLED up to $10 per week per card! 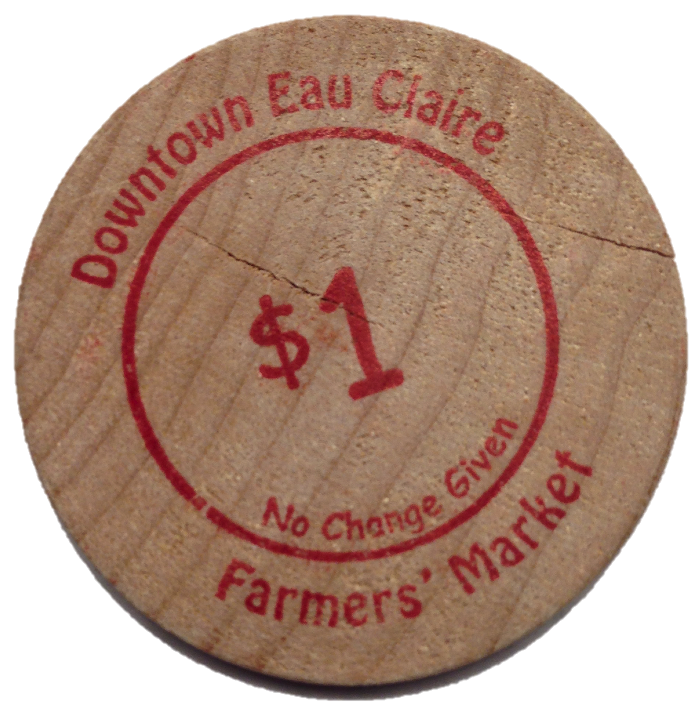 “Like” the Eau Claire Downtown Farmers Market Page!